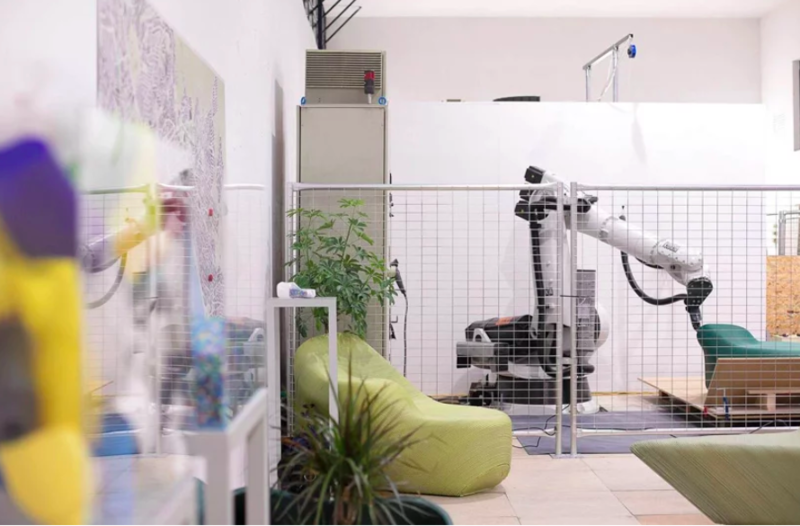 Citizens of Thessaloniki, Greece can bring their plastic household waste to a “zero waste lab,” use software to design their own custom recycled street furniture and watch it take form via 3D printer. 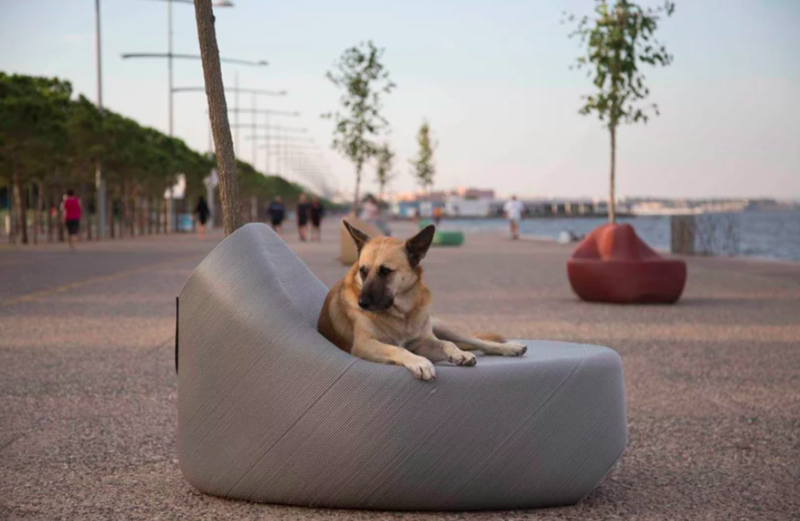 The project is the latest from “Print Your City,” a creative initiative by Dutch research and design studio The New Raw that combines DIY urbanism interventions with smart use of freely available materials. 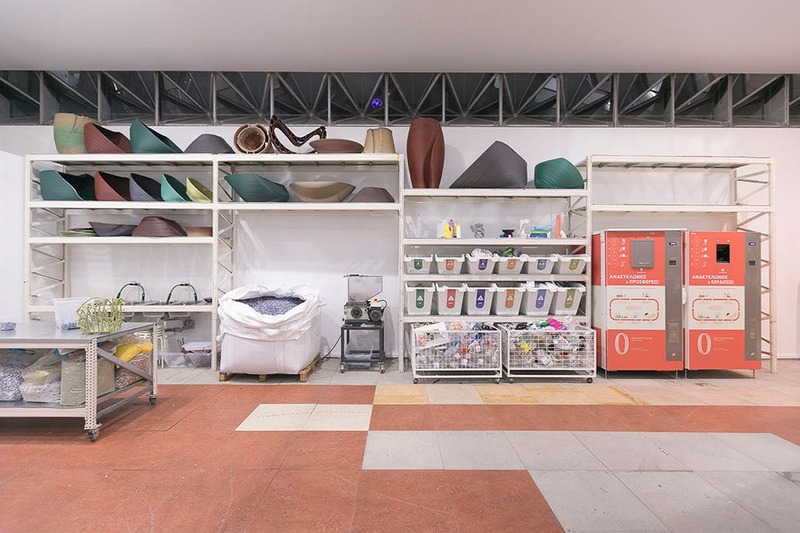 The team hopes to create circular waste streams within the city, engaging local residents in the process and enhancing public spaces at the same time. 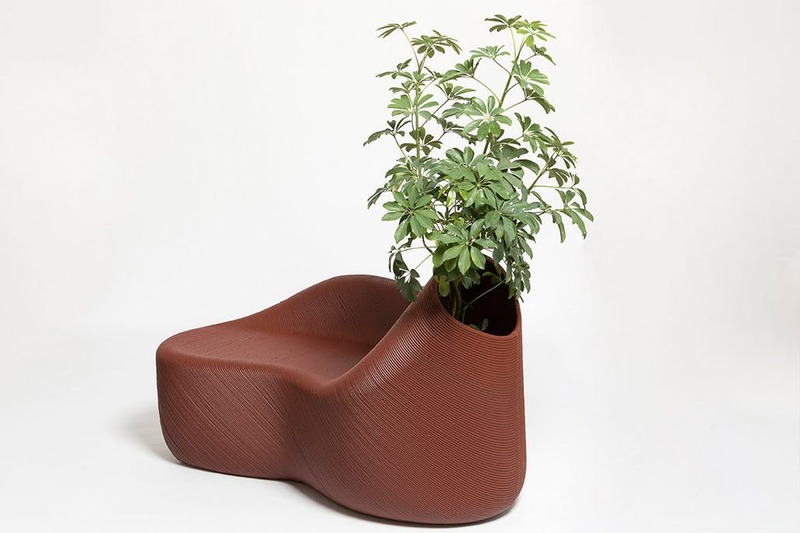 Print Your City takes municipal plastic waste, grinds it up into pellets or flakes and feeds it into 3D printers to produce street furniture that’s extremely tough and durable. 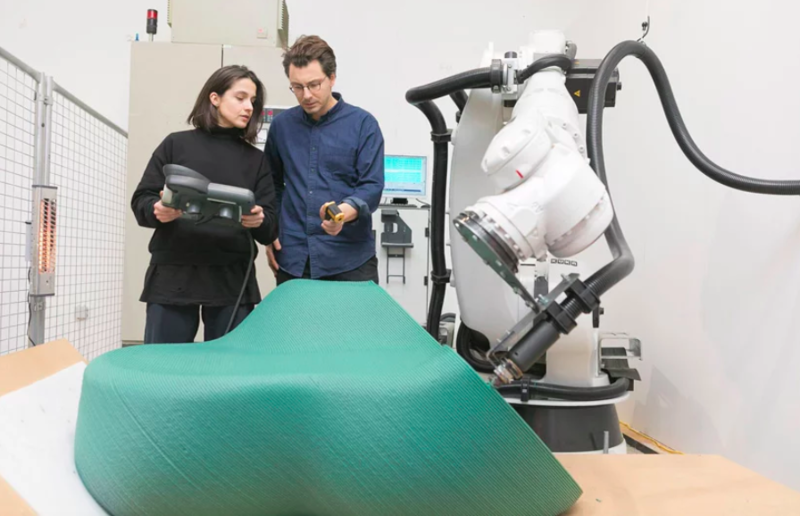 With this project, the power to shape the looks and functionality of public furniture is in the hands of the people who will be using it – a concept that could be extended to all sorts of endeavors to contribute to a more equitable world. 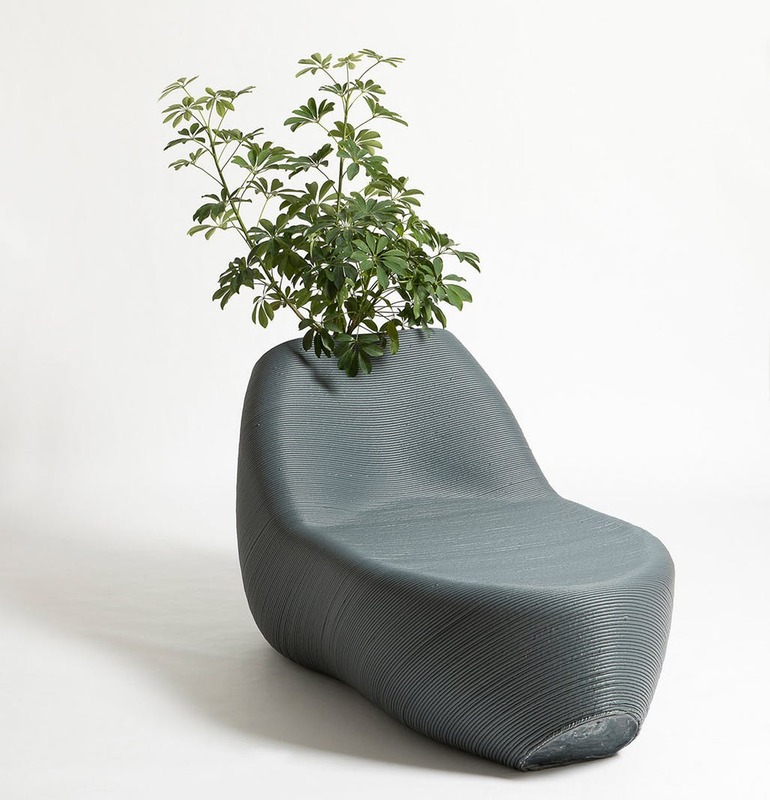 Residents turned furniture designers can come up with virtually any shape or color they want, add features like built-in planters or bike racks and decide where their creation should be placed. 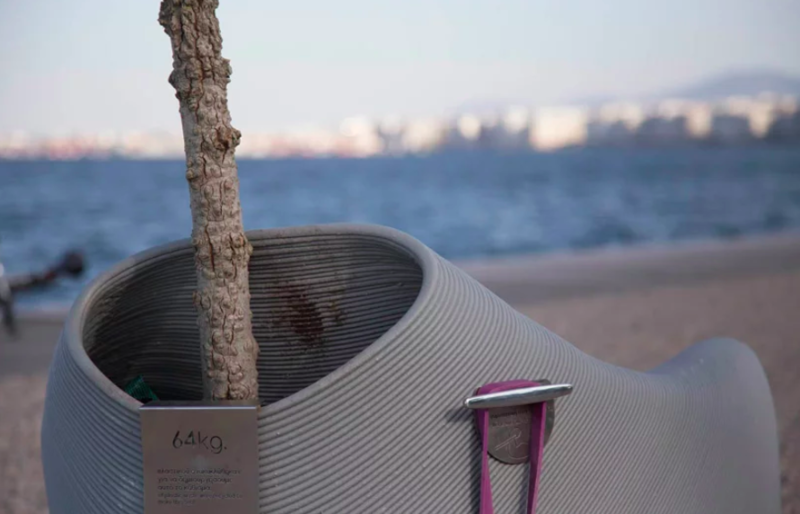 The New Raw’s initial prototype for the Thessaloniki project was a half bench, half planter that required about 100kg of plastic waste to create, noting that the average EU citizen generates about 31kg each year. 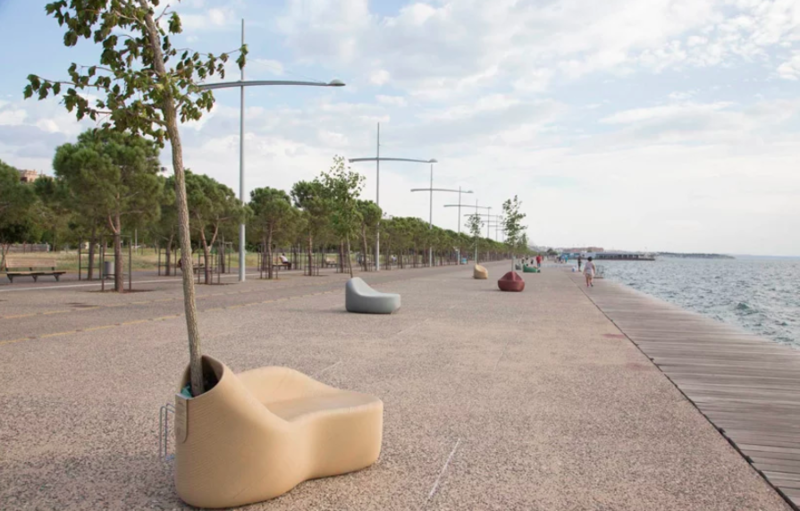 A bunch of the prototypes were placed around Thessaloniki’s Nea Paralia waterfront promenade to gauge public interest and the city responded with over 3,000 user-submitted designs, some of which will begin to appear in the city’s Hanth Park this month.